Jane Arraf covers Egypt, Iraq, and other parts of the Middle East for NPR News. She is based in NPR's bureau in Cairo, Egypt. Arraf joined NPR in 2017 after two decades of reporting from and about the region for CNN, NBC, the Christian Science Monitor, PBS Newshour and al-Jazeera English. She has previously been posted to Baghdad, Amman, and Istanbul, along with Washington, DC, New York, and Montreal. She has reported from Iraq since the 1990s. For several years, Arraf was the only Western journalist based in Baghdad. She reported live the war in Iraq in 2003; covered the battles for Fallujah, Najaf, and Samarra; and was embedded with US forces during the military surge in Iraq. She has also covered India, Haiti, Bosnia, and Afghanistan and did extensive magazine and newspaper reporting and writing. Arraf is a former Edward R. Murrow press fellow at the Council on Foreign Relations in New York. Her awards include a Peabody for PBS Newshour, an Overseas Press Club citation, and inclusion in a CNN Emmy. Arraf studied journalism at Carleton University in Ottawa and began her career at Reuters. Malala Yousafzai walks hand-in-hand with her father down a dirt road in northern Iraq. The youngest Nobel laureate has just turned 20. 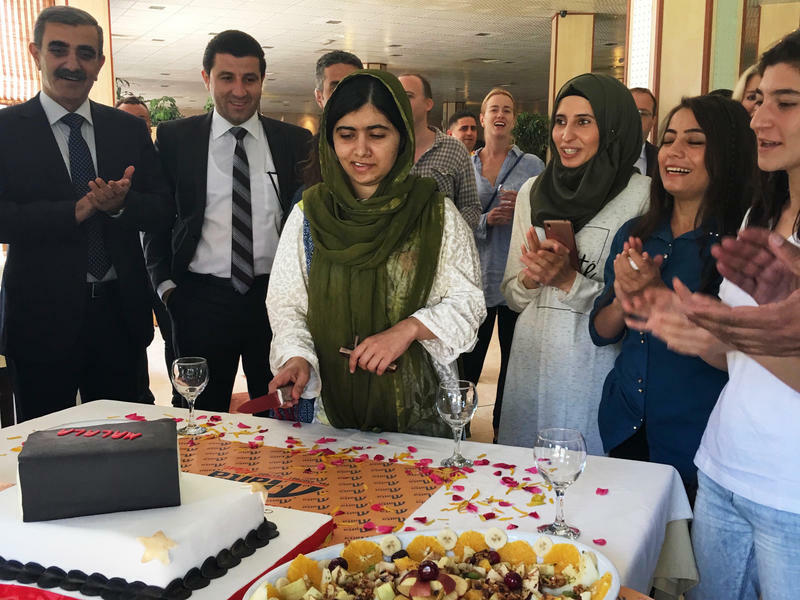 But in some ways, she is still the teenager from Pakistan propelled onto a world stage after being shot for advocating the right of girls to go to school. 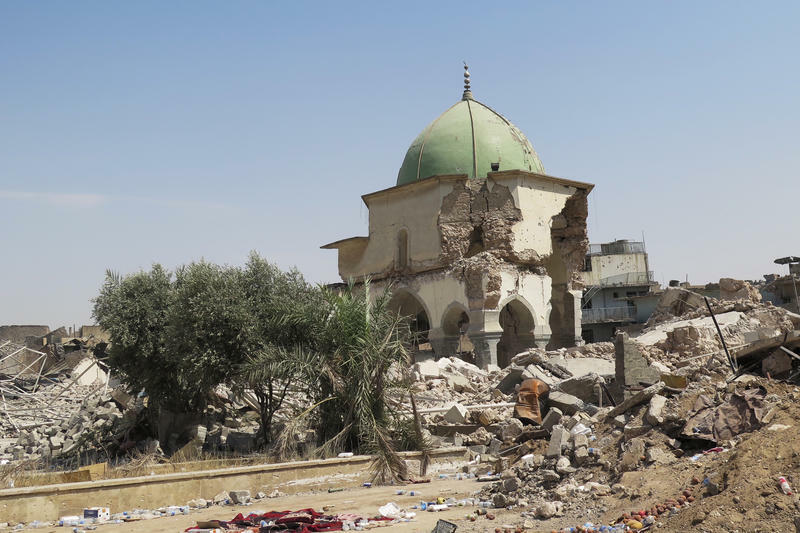 Manal Idrees looks out the car window in shock at the streets of her neighborhood in the oldest part of Mosul, reduced to chunks of concrete and tangled metal. She fled when ISIS moved in three years ago. Although she has seen images of the destruction after Iraqi forces retook Mosul two weeks ago, experiencing it in person is staggering. "It's ruined — all ruined," she says as we drive by streets where not a single building is left standing. "Mosul is gone. Iraq is gone." And then she starts to sob for the son she lost: "All the beautiful young men are gone."